If you can't be born a mermaid, you might as well look like one! 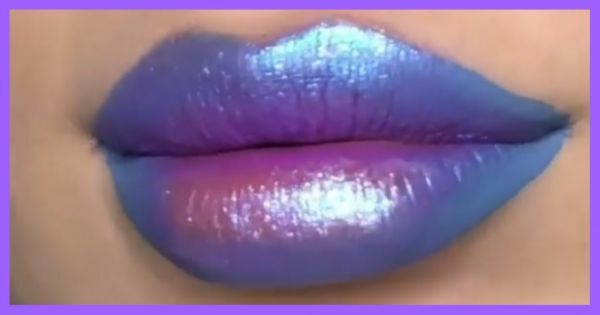 I found this cool mermaid lip tutorial on Instagram and I thought you would love it too. No, it's not one of those complicated ones, it's actually pretty easy to do. 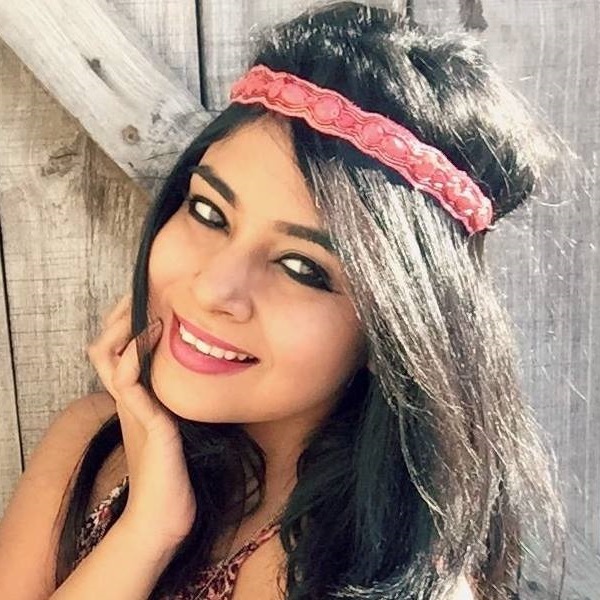 With the right lipstick shades and technique, even you can pull this trend off like a pro! Let's get started, shall we? Step 1: Start by outlining your lips using a light shade of blue lipstick. Step 2: Fill the middle portion of the upper lip with blue shimmer. You can stick to white shimmer for the bottom lip. Step 3: Once it dries up, add a bit of fuschia pink in the middle. Step 4: Press your lips firmly together and rub them gently against each other after. Step 5: Dab a bit of shimmer to your Cupid's bow and you're done!